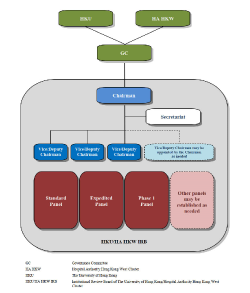 At HKU/QMH, clinical studies are overseen by the Institutional Review Board of The University of Hong Kong/Hospital Authority Hong Kong West Cluster (HKU/HA HKW IRB). 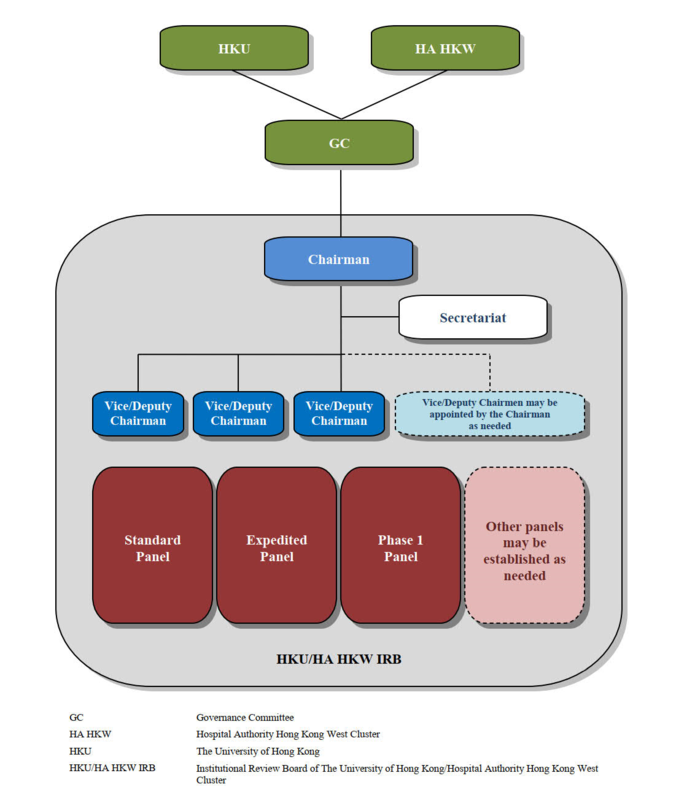 HKU/HA HKW IRB is an independent committee established jointly by HKU and the Hospital Authority Hong Kong West Cluster (HA HKW) in accordance with the requirements of the ICH GCP and is governed by the two organizations through the Governance Committee (GC). It consists of scientific members with a wide diversity of clinical and medical expertise, non-scientific members whose primary expertise is not in any medical-related area, and independent members who are not affiliated with HKU or HA HKW. The mission is protecting the rights, safety and well-being of study participants with respect to their participation in clinical studies conducted under HKU and/or HA HKW through initial review and continuous oversight of such clinical studies from the ethical and scientific perspectives. HKU/HA HKW IRB operates in compliance with its written SOP and the core principles of the Declaration of Helsinki and the ICH GCP, as well as other applicable international, national or local ethics standards or regulatory requirements.